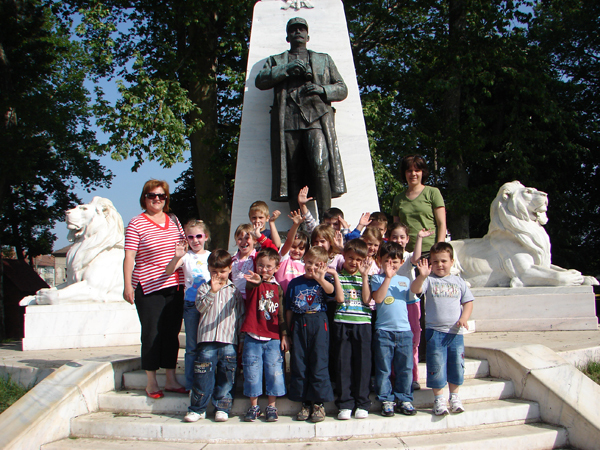 One of the exciting opportunities we have is to take the children to well known historic sites around Timis county. The children love getting out of the school for trips and we always have a great time explaining to them about our Romanian history. Click here for the full gallery! It is increasingly important for children to learn how to swim at a young age. We don’t currently have a swimming facility at our school but we are often blessed by your contributions that allow us to visit one of the local swimming facilities so children can take lessons. Click here for the full photo gallery.